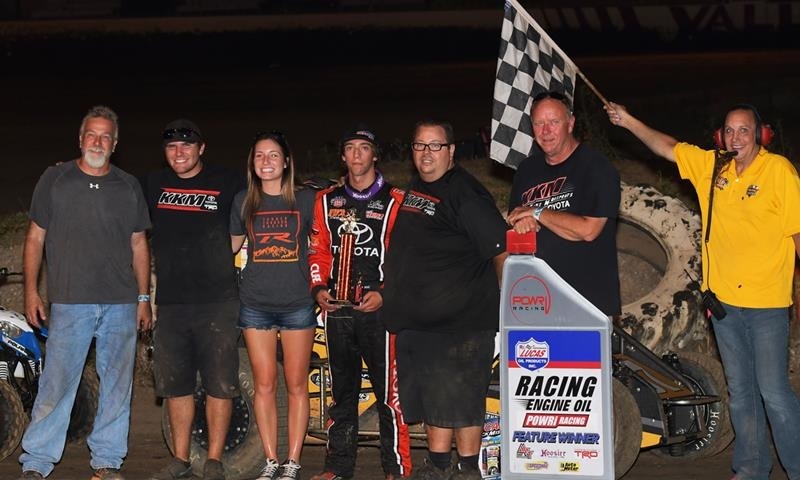 Tanner Thorson charged from seventh and fended off Andrew Felker and Zach Daum for the win on the opening night of the inaugural POWRi Thunder in the Valley at Valley Speedway on Friday. 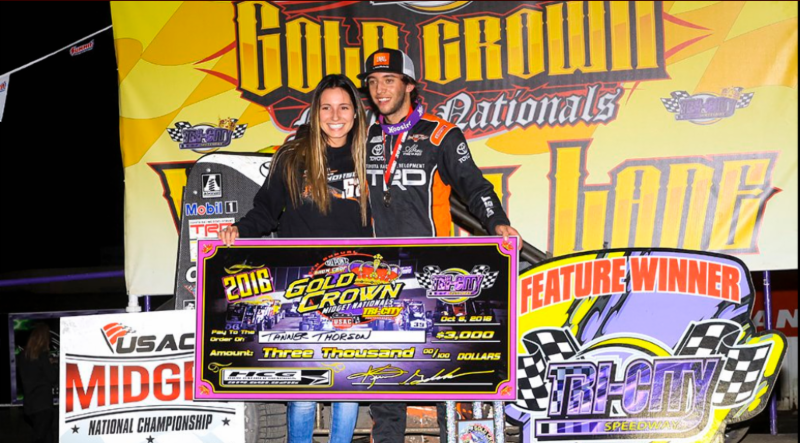 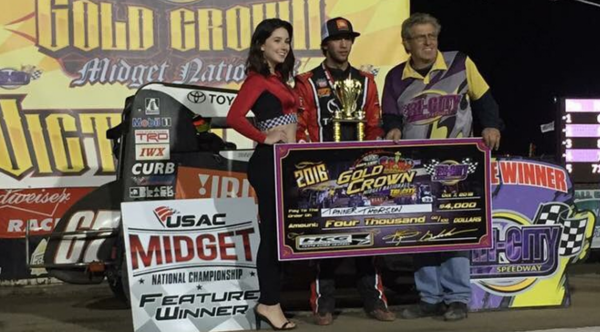 For the second consecutive year, the Gold Crown Midget Nationals became the “Tanner Thorson Show” at Tri-City Speedway. 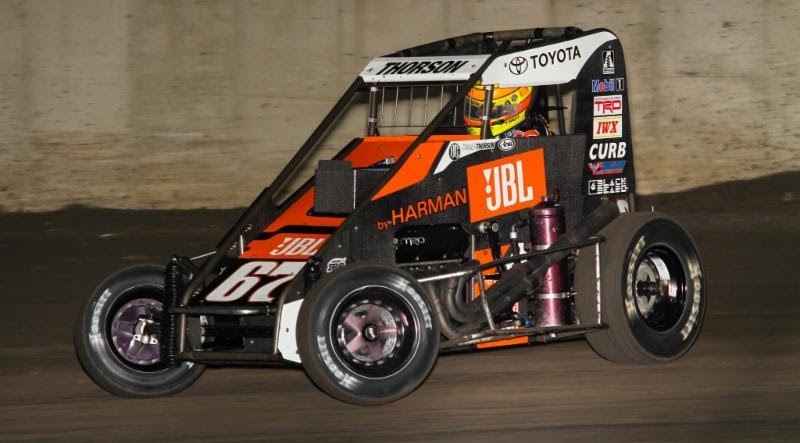 There’s just no stopping Tanner Thorson when it comes to winning USAC National Midget Series races at Tri-City Speedway. 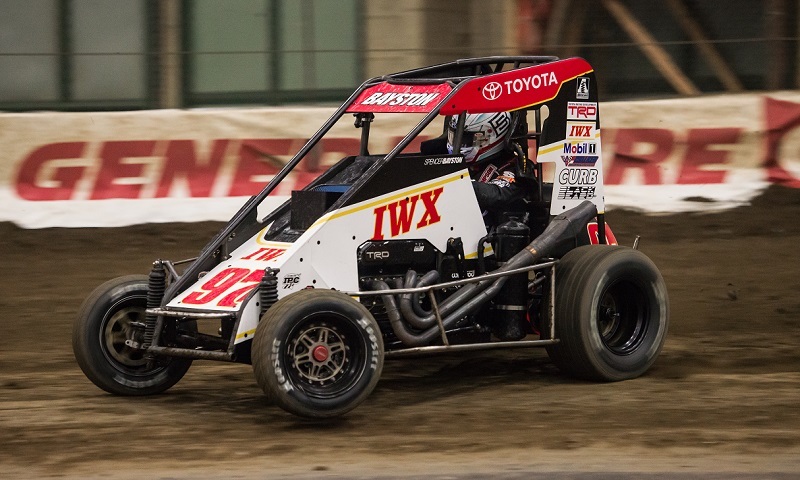 While it may not become as famous as Danny Sullivan’s “Spin and Win” during the 1985 Indianapolis 500, Tanner Thorson’s “Half Spin and Win” performance on Thursday’s opening night of the Gold Crown Midget Nationals at Tri-City Speedway was certainly a victory he won’t soon forget. 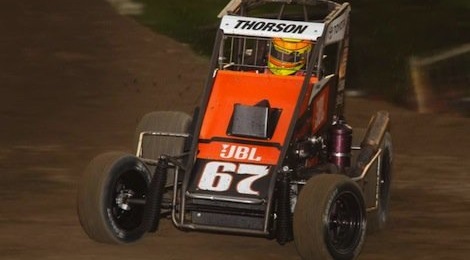 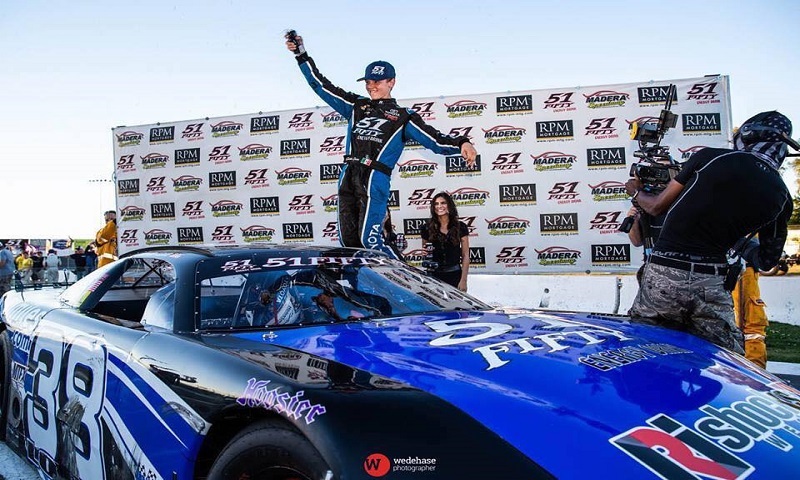 Tanner Thorson became the first repeat winner of the USAC National Midget Championship season, using a sensational turn-three slide job on lap 11 to scoot past Keith Kunz/Curb-Agajanian Motorsports teammate Carson Macedo and claim victory in the series’ first visit to Riverside Int’l Speedway. 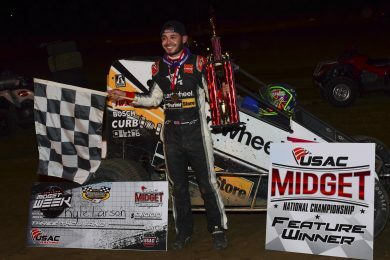 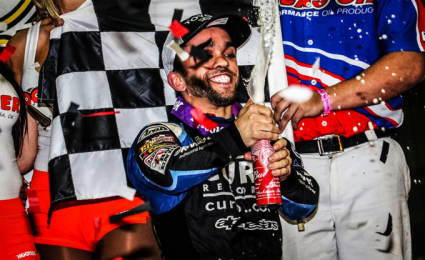 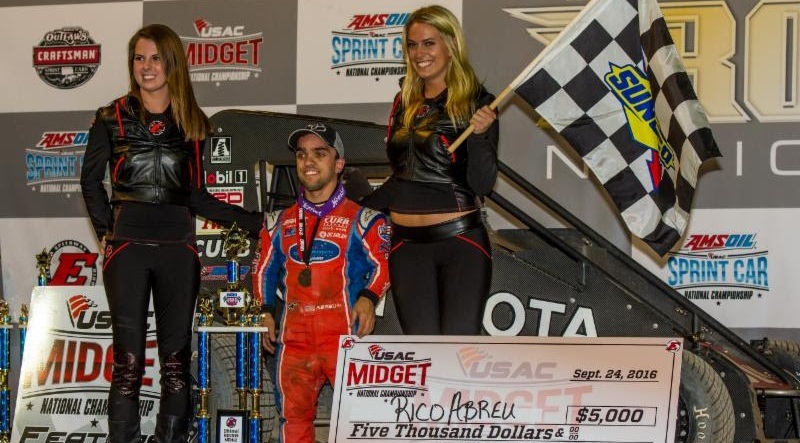 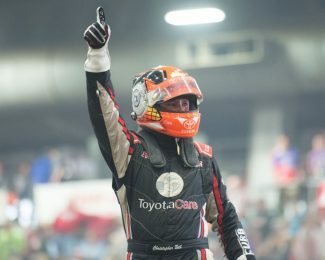 Kyle Larson doesn’t get the chance to jump behind the wheel of a USAC midget as often as he once did due to his NASCAR commitments, but on Tuesday night in the 12th annual Indiana Midget Week opener at Montpelier Motor Speedway, Larson looked as if he never left the open wheel ranks.